Ultra Gobi is a 400km non-stop, self – navigation, self-supported race,held in southern Gobi Desert, on the edge of the Tibetan Plateau, inWestern China, Gansu Province. 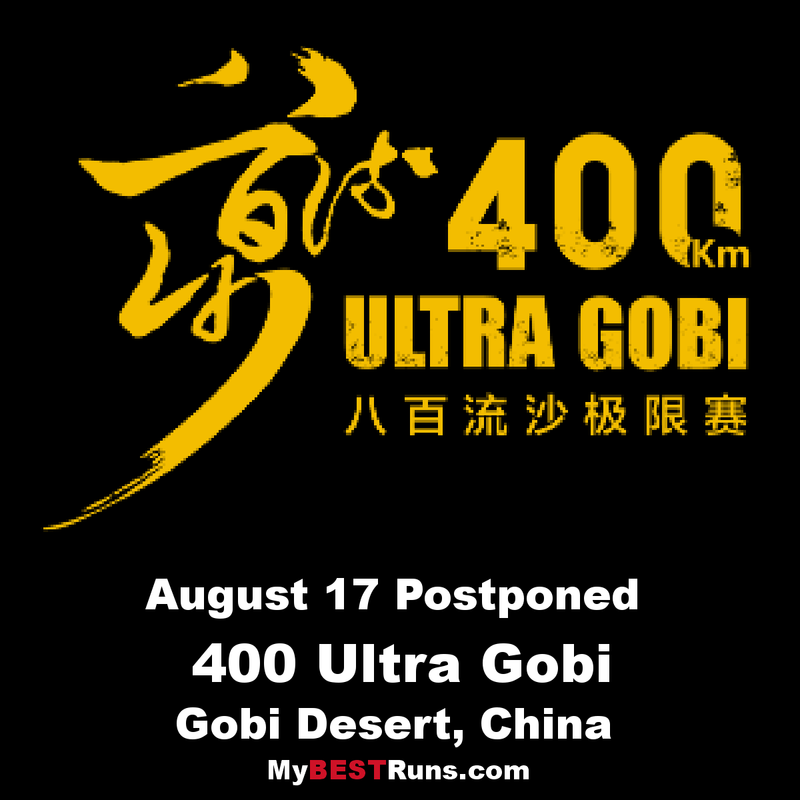 Ultra Gobi is a small, exclusive race,limited to 50 people. It is our aim to make this race into one of theworld’s greatest running races and adventures. The support we offer torunners during the race is in unparalleled in ultra-running.Ultra Gobi is organized by Beijing Xingzhi Exploring company who organizesporting events and also work in tourism development in China. Thevision and the goal of Xingzhi is to create one of the world’s premierultra-races here in China.We warmly welcome foreign visitors to bothChina and Gansu province. Few foreigners get a chance to come tothis region of China and we would like to showcase it to the world. With more than half of the places are reserved for Chinese runners,and so the foreign participants are extremely important to us, you areour guests and friends first and foremost. Participants of the previoustwo editions of Ultra Gobi can testy to that. Stage races are much easier than running non-stop. Psychologically andwell as physically. Knowing that a camp and your friends’company awaits you at the end of the day soon makes a stage racea routine. In Ultra Gobi there is no such comfort at the end of the day. There are no days or nights. You just run. The desert seems infinite asyour fatigue and sleep deprivation accumulate.If you have done stage races and felt within your comfort zone,Ultra Gobi will raise the bar for you. Most stage races give you anadventure holiday, Ultra Gobi throws you into an adventure. Experience the freedom of free running over 400km. We have set up an incredible support infrastructure for runners,which allows the participants to run without carrying a lot of weight,non-stop for the whole of 400km. This is truly unique. No other raceoffers such opportunity to run continuously for such a long distance.You have to carry the compulsory gear, but all your food and extra equipmentcan be stored in 10 drop off bags at rest stations, which makesfor a much lighter weight to carry. Roughly every 10km, throughout the whole course, there is a water andtiming station.